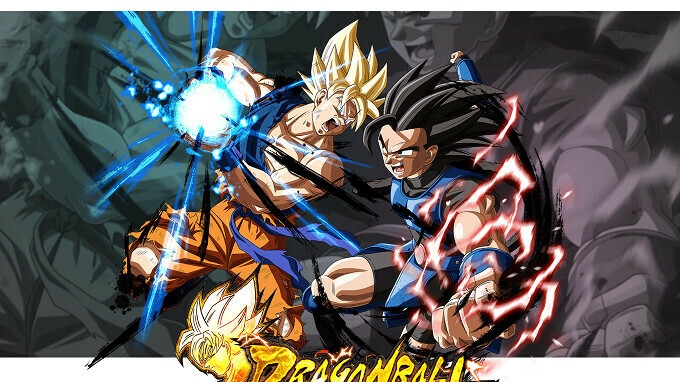 One of this year's Game Developers Conference (GDC) big surprises, Dragon Ball Legends will be making its debut on mobile phones in the coming months. The game was demoed for the first time earlier this week, but developer Bandai Namco did not disclose any details about the game's release. Well, that doesn't matter since fans of the franchise can now pre-register on either Android and iOS and gear up for the game launch. Bandai Namco announced that the more people register for the game, the more deluxe rewards will be unlocked for them to enjoy when Dragon Ball Legends gets released this summer. The Japanese developers promise the fighting game will not be plagued by lags or connectivity issues and will benefit from Google's Cloud Platform for a smooth gameplay experience. Dragon Ball Legends will use card action battles with intuitive controls, so you won't be forced to erratically tap your screen to achieve any combos. The game will also include a new adventure with Goku and many of Dragon Ball's iconic characters, including Super Saiyan Goku, Piccolo, pan, Nappa, Frieza, and Vegeta. Bandai Namco confirmed that there will be an all-new main character for the game. Dragon Ball Legends is expected to be released on Android and iOS this summer, but the listing on the App Store mentions the game will launch on June 14.